Public transportation is stepping up its game! One of the perks of living in Manila is having a choice of transportation modes. But the best way to commute without putting a dent on your wallet so far is through taking the bus—and if it’s a premium bus? Much better! Since it was launched, the Point-to-Point Bus Service has been the talk of the town because of its convenience. The P2P Bus strictly implements having one pick-up/drop-off location, doesn’t pick passengers up during the trip, and follows a fixed schedule. These buses are decked out: they have Wi-Fi, several televisions, and are all air-conditioned. 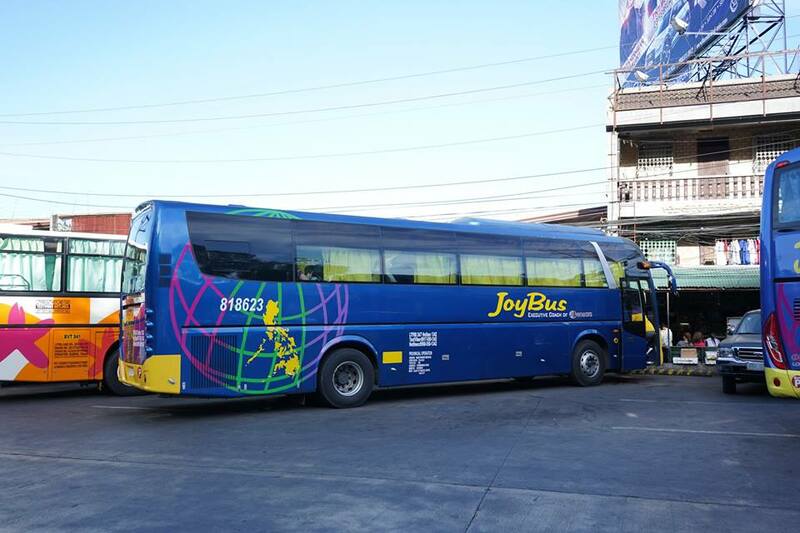 The P2P service also brought the modern double-decker bus to the Philippines! As of now, there is a total of 53 stations in the P2P bus network. Bus fares range from PHP 80-100 (for buses around Metro Manila), depending on your route. For a complete and updated list of the bus schedules, routes, and fares of the P2P Bus, check the P2P Bus Planner website. A total of 28 routes are coming soon! 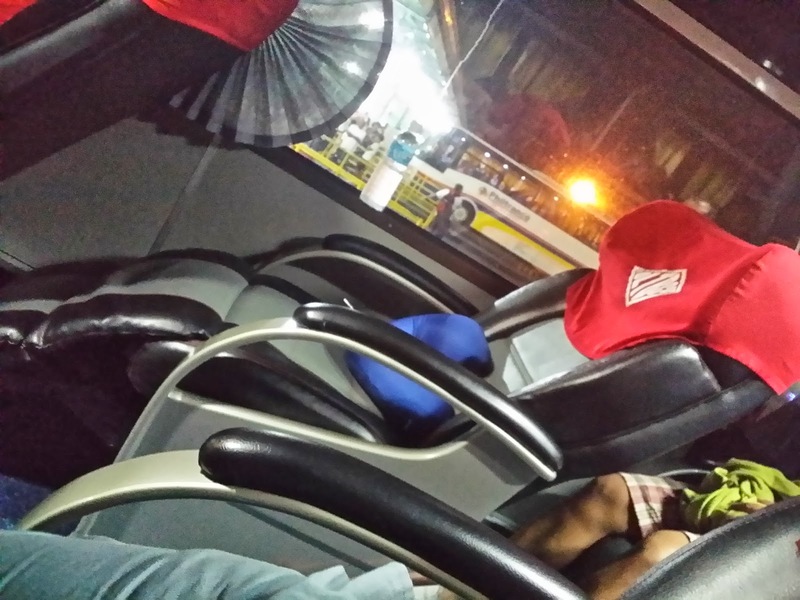 Buses traveling to the south are known for utter comfort. This particular, air-conditioned DLTB bus has La-Z-Boy seats for each passenger. Their website is under maintenance but they do have a modest Facebook page. Departs from LRT-Buendia via EDSA Pasay at 8:30 p.m.
For regular provincial bus schedules, click here. 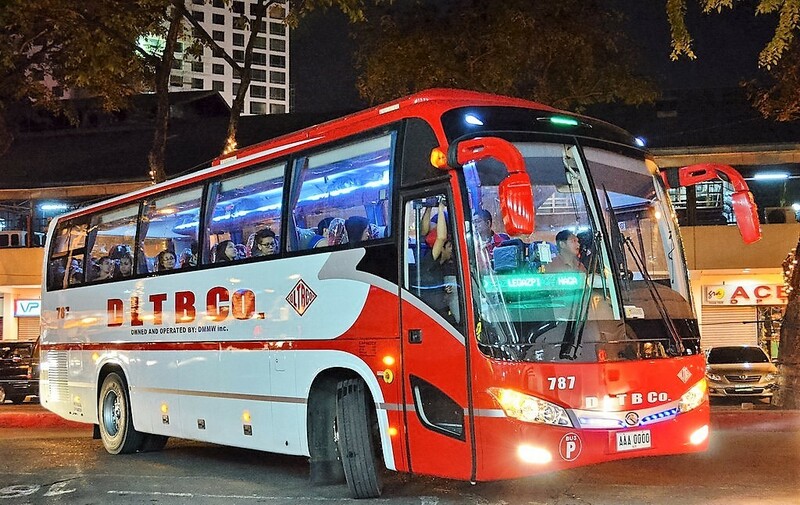 Via Genesis Transport Service Inc.
Genesis Transport has been a reliable bus company when going to north places like Baguio, La Union, Bataan, Aurora and Pampanga. 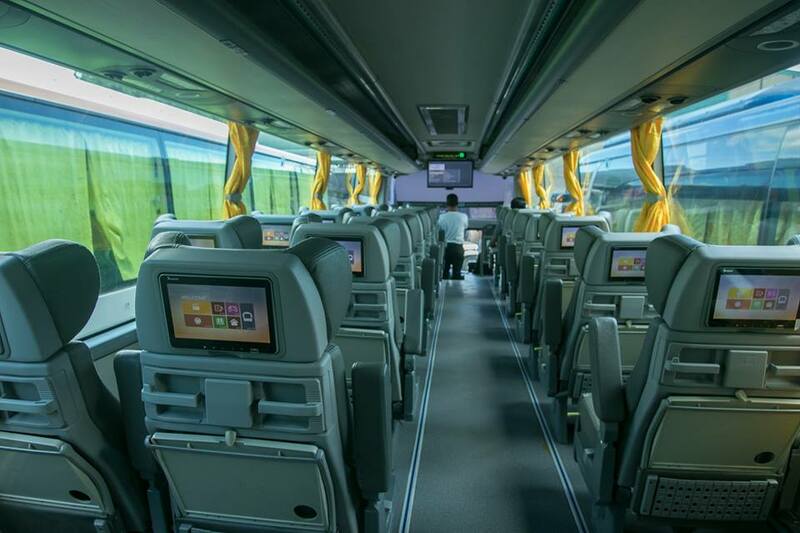 Their launch of the JoyBus Premiere Class has provided passengers an even comfier ride, with premium features like seat tablets (with games, movies, music and e-books), lazy boy seats with seat belts, spacious legroom, charging ports, blanket and even an attendant for your basic needs! Riding the Joybus starts at Php 600. Check out the 2019 schedule here. 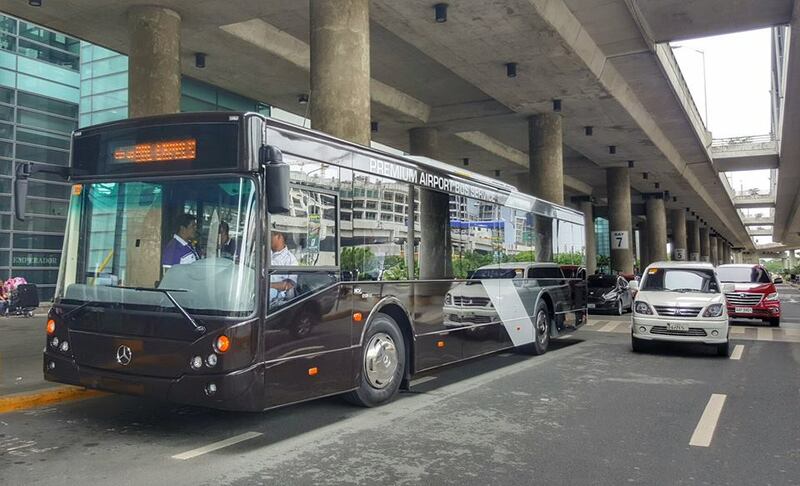 If you’re coming from the airport and riding the taxi is too hefty for you, fret not: UBE Express’ premium bus service will take you (plus your luggage) to key places in Manila with comfort and ease. 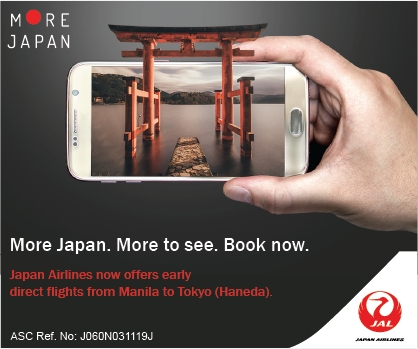 Their Pasay terminal operates for 24 hours, and you’re guaranteed for a hassle-free ride with premium features. Online booking will be available soon! This bus line has been getting its fair share of exposure on social media because of their sophisticated look and “sleeper” chair capabilities. 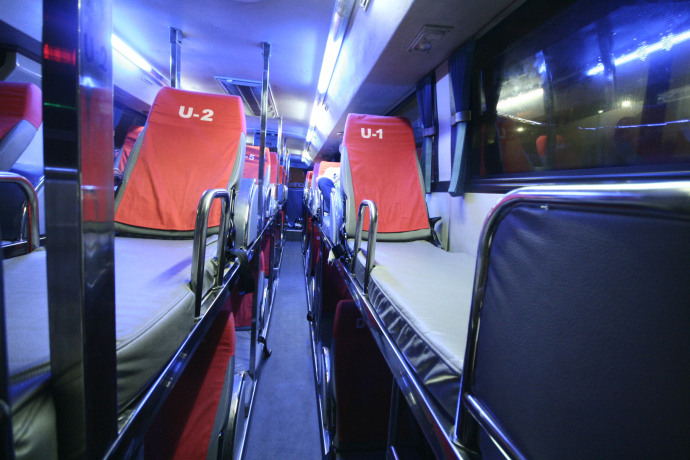 With operations available only to the south, this bus line promises to “give high importance to comfort, security, and affordability.” Among their premium services include Sleeper Bus with 22 bunk beds, Skybus Premiere with lazy boy seats and built-in massager, and Skybus with CR that has spacious rows and free wi-Fi. 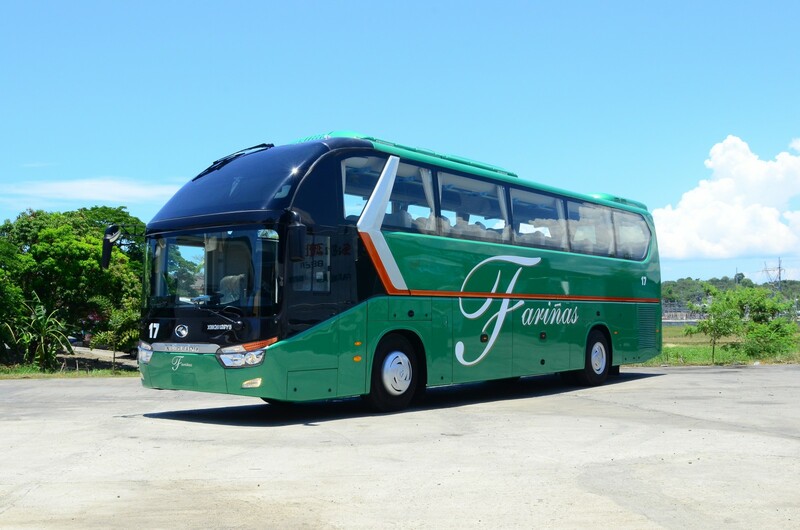 Fariñas Transit is one of the oldest bus companies in the Philippines, but it never fails to provide locals and tourists the quality treatment that they deserve! Their buses are Regular (PHP600), First Class with Wi-Fi on board (PHP700), First Class with Wi-Fi and CR (PHP750), and Super Deluxe with Spacious Seats, Wi-Fi, and CR (PHP850). For a list of the bus schedule, click here. 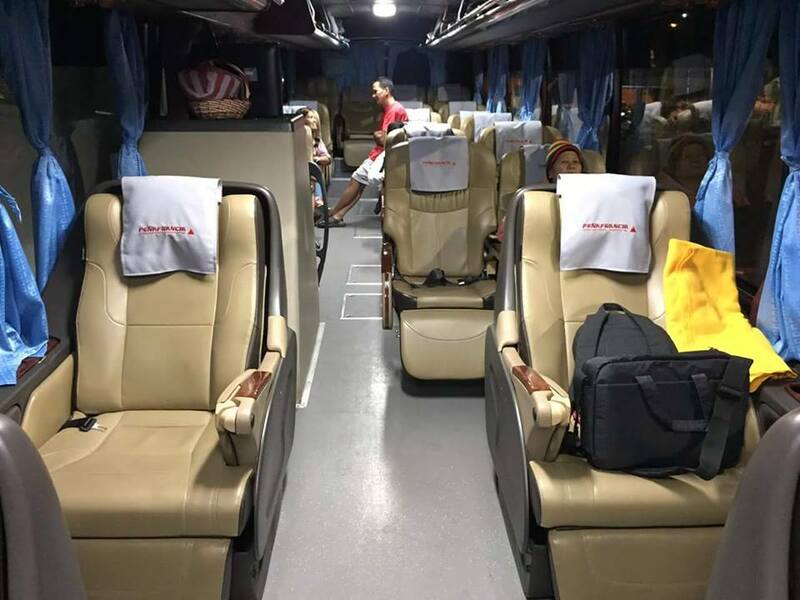 For the extremely long trips to the north to locations such as Isabela, Laoag, or Cagayan Valley, passengers are given the chance to lie down and relax in GV Florida’s Sleeper Bus. 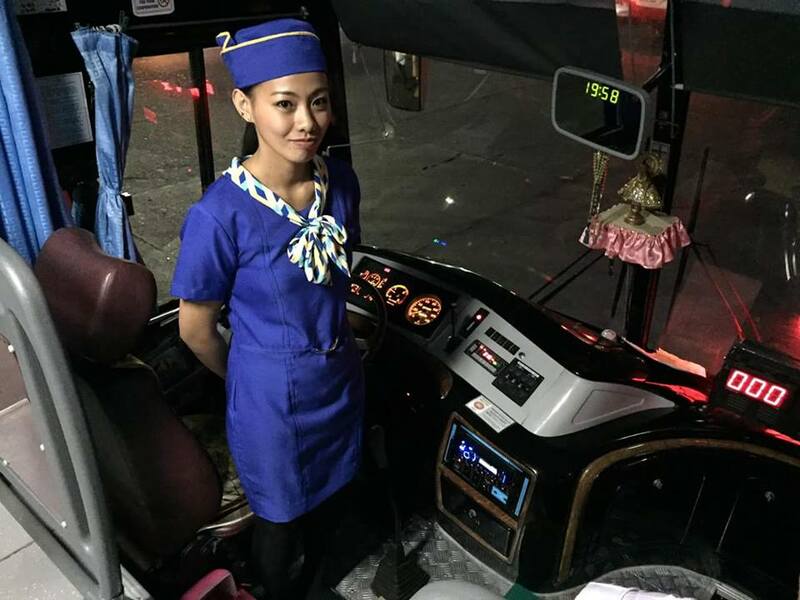 Here, passengers are given more legroom so that they wouldn’t feel cramped up throughout the 8-12 -hour ride. It’s definitely better than sitting! For the bus schedule, check out this link. *All schedules, routes and fares may change without prior notice. Which bus would you like to try out? Tell us below.